The best protection from minor bumps and scrapes. 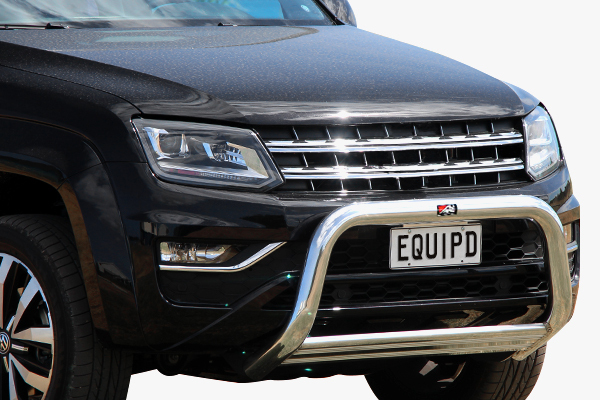 Nudge Bars supplied by Ali Arc and TJM are a great solution for protection from minor bumps and scrapes as well as adding value to your vehicle. Uniquely designed for the shape of your vehicle. Meeting all safety standards the Ali Arc and TJM Nudge Bars are proven as a leading airbag compatible frontal protection system. • Stylish alloy plate or cross bar. • Accommodates driving lights and aerials.